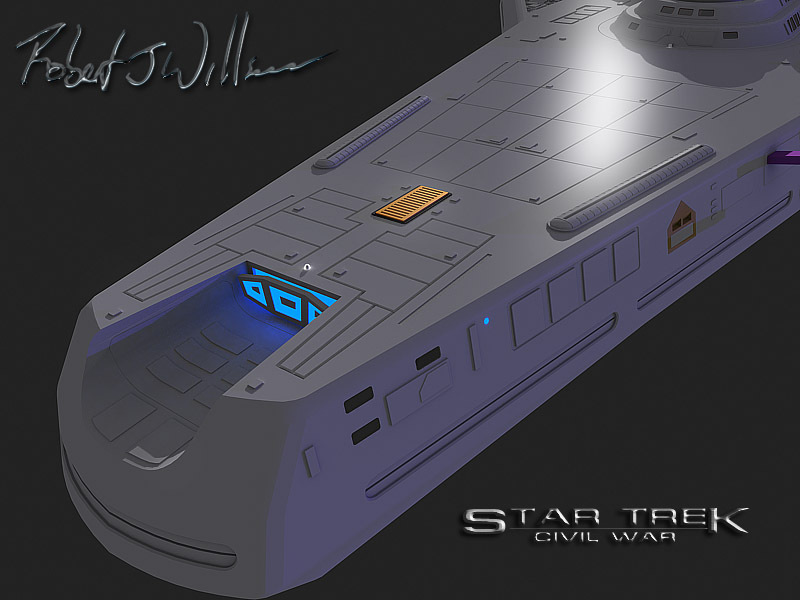 I finished the detail work around the secondary Nav Deflector. I forgot all about windows so I had to rethink a few ideas and I’ve now started to add windows. There won’t be many. And the scale might be a little off now but I can live with it. 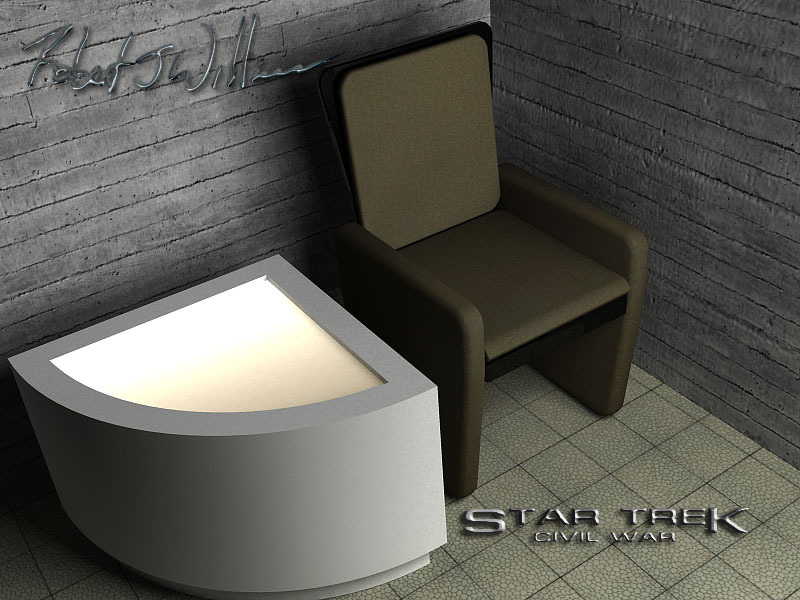 Decided to build a new chair for my star Trek ships and came up with this. The new chair will go in the rooms behind the new windows. 2. Because you felt like it.